Why are you here and Why does your Parish exist? 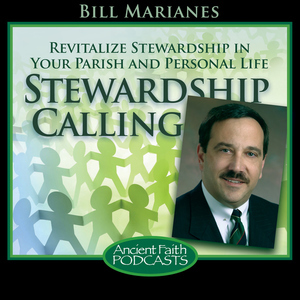 Explore God’s personal calling for you and your Parish. Learn the latest research, best practices and creative ideas to improve the operations of your Parish and the quality of your life.